If you have an old criminal record wreaking havoc on your adult life, it could be time to consider having your criminal records sealed or expunged. Indiana’s Second Chance laws may allow you this opportunity, but there are some critical facts about the process you need to know before you get started. Continue reading to learn the hard truth about criminal record expungement, and who to trust for professional legal advice and assistance. 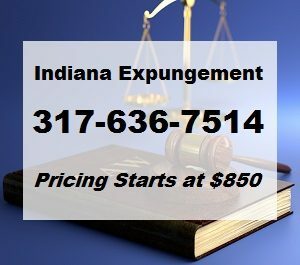 The Indiana criminal record expungement law, also known as Indiana’s Second Chance Law, officially took effect on July 1st of 2013. This law now allows past offenders to petition for misdemeanors and Class D Felonies to be expunged or restricted from their personal records. This means employers, banks, landlords, and the general public would be unable to access and view criminal histories through standard background checks. Criminal record expungement laws have the potential to change lives for people who have had trouble pursing their goals due to their criminal backgrounds. ▣ The charges were later dropped because a judge determined no crime was committed. ▣ The charges were later dropped because there was no probable cause. ▣ The arrest never lead to criminal charges. 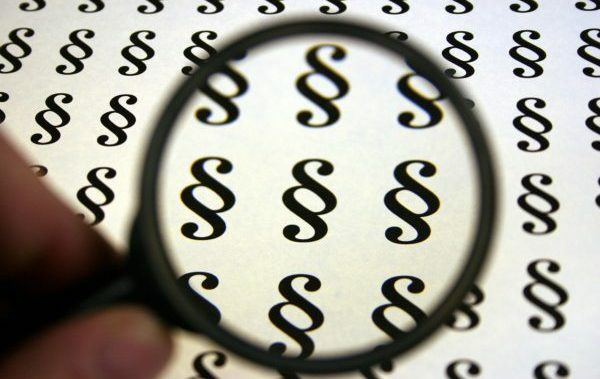 The process of filling out paperwork correctly, sending documents to the right departments, adhering to all required deadlines, and more, is very confusing for anyone who is not well-versed in law. Worst of all, you can only petition for expungement one time in your life; so just one tiny error can have your petition rejected, forever. Errors like misspelled words, skipped lines, insufficient information, and missed deadlines are common causes for a denied expungement petition. Not only do you get only one try at turning in an application for expungement, the law is not guaranteed to stick around. Many interest groups were against this law being passed in the first place, so it could be repealed at any time. This possibility makes this law a once in a lifetime chance to clear your criminal history and get better job and housing opportunities for your family. Take action fast before this law goes away. It is a very unpopular law and can be repealed any day now. For these reasons and more, it is vital to discuss your case with a licensed Indianapolis criminal defense expungement lawyer who can ensure your petition goes through without a hitch. Attorney David E. Lewis is an experienced criminal defense attorney that is well-versed in all Indiana expungement and sealing laws, and his services start as low as $850! Call 317-636-7514 to schedule a free initial consultation, today. This entry was posted in Indiana Criminal Record Expungement and tagged Indiana Second Chance Law, Indianapolis criminal defense expungement law, Indianapolis criminal defense expungement laws, Indianapolis criminal defense expungement lawyer. Bookmark the permalink. How Does Expungement Prohibit Employers From Discriminating Against Applicants? What is the Second Chance Act?